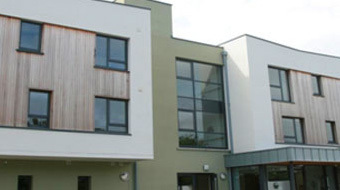 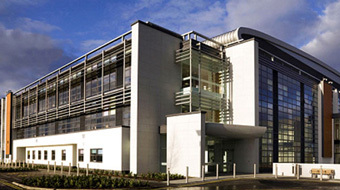 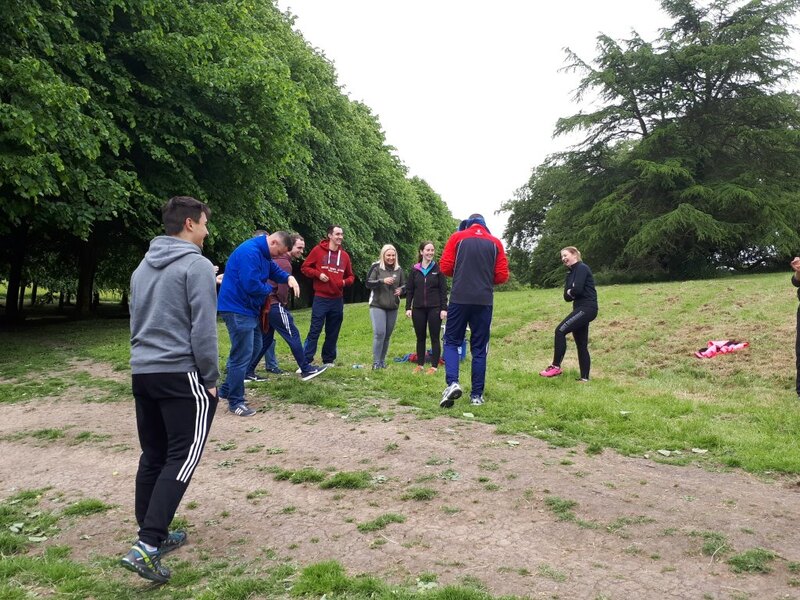 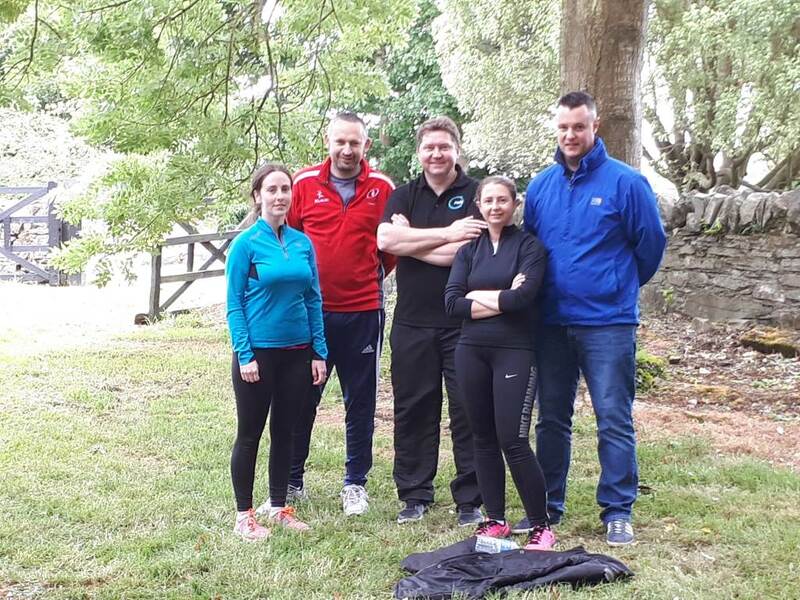 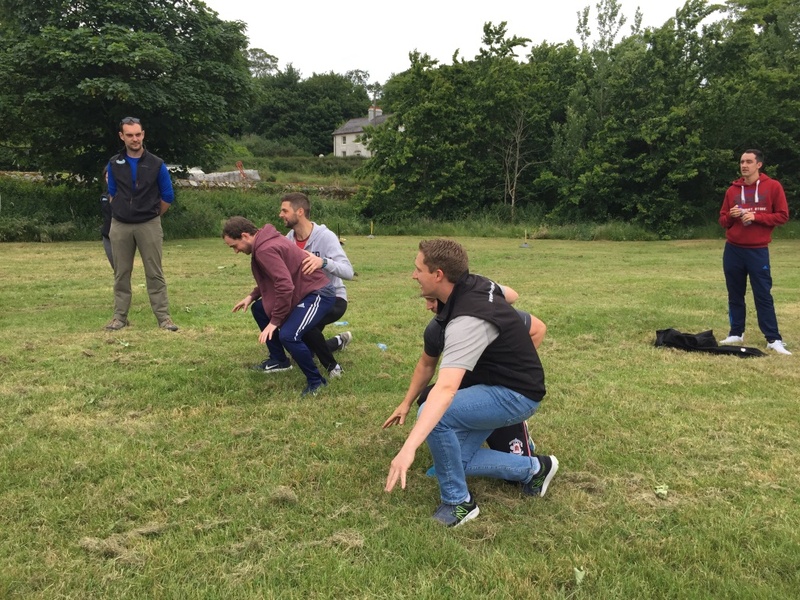 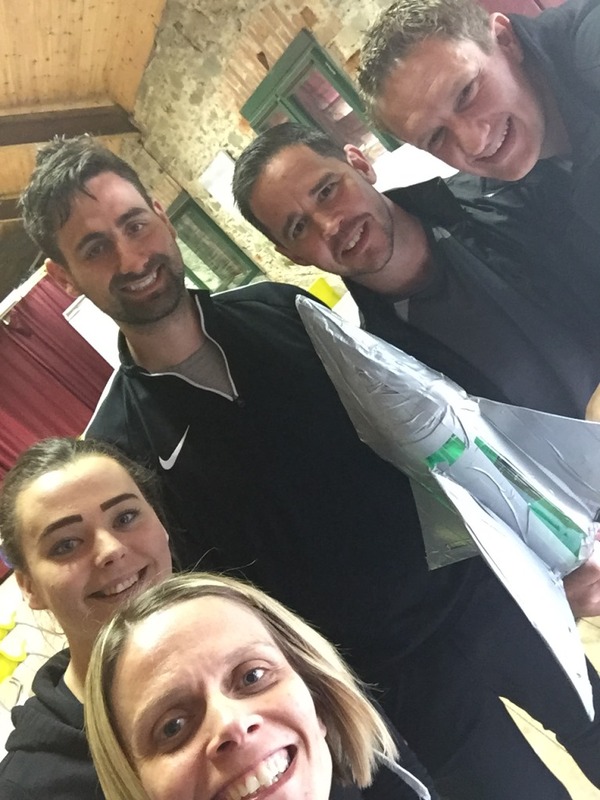 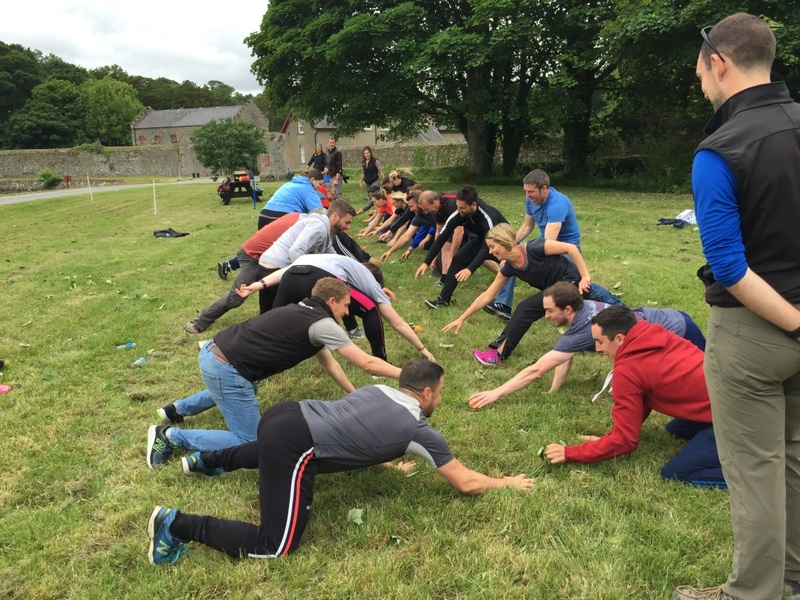 Irwin M&E office staff enjoyed a team building day at Castle Ward on Friday. 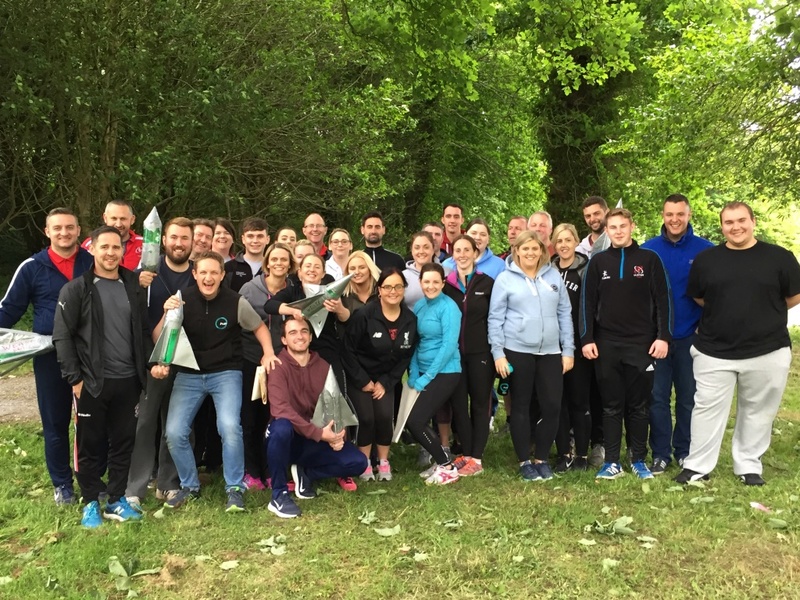 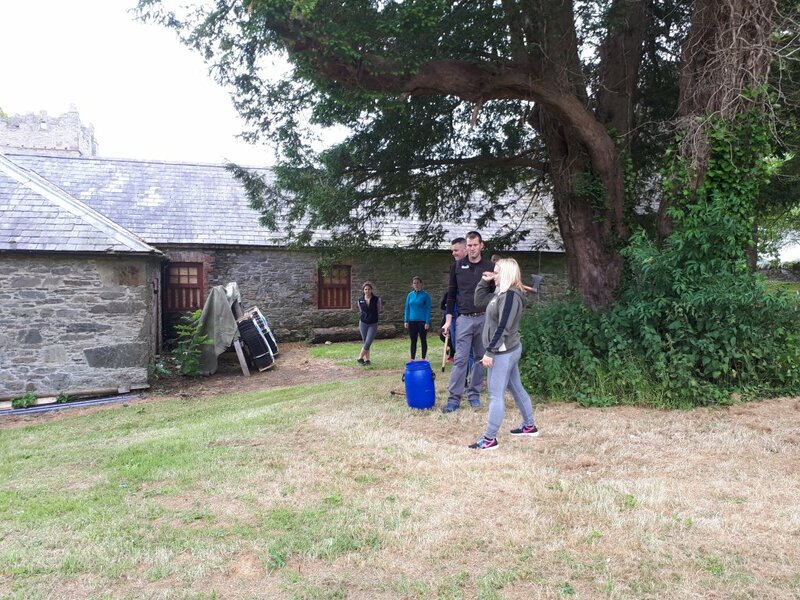 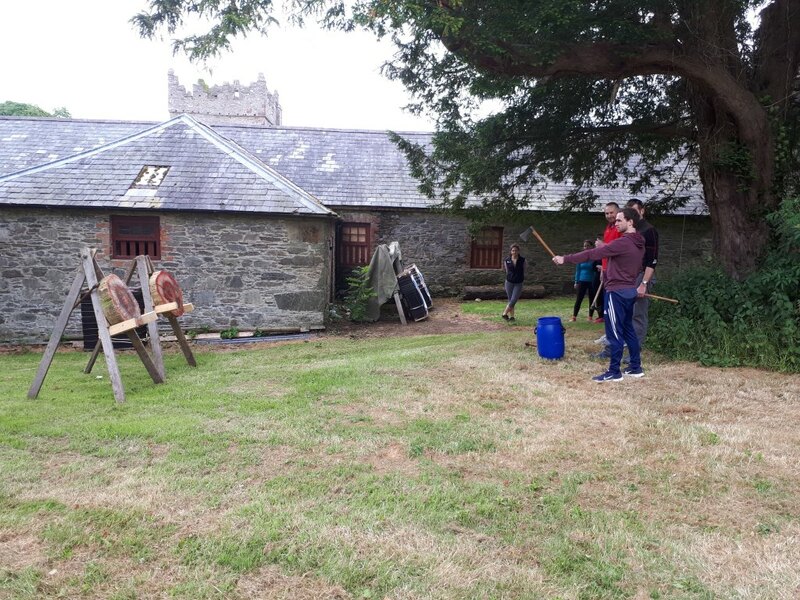 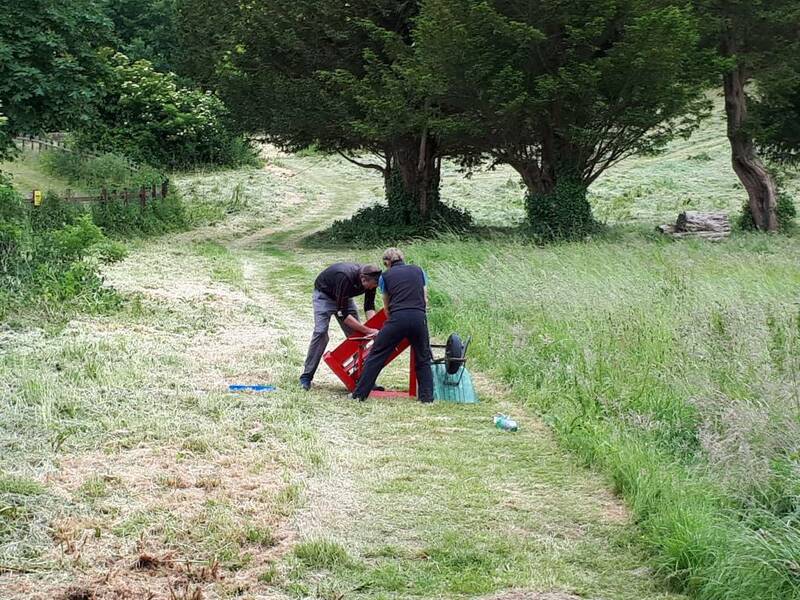 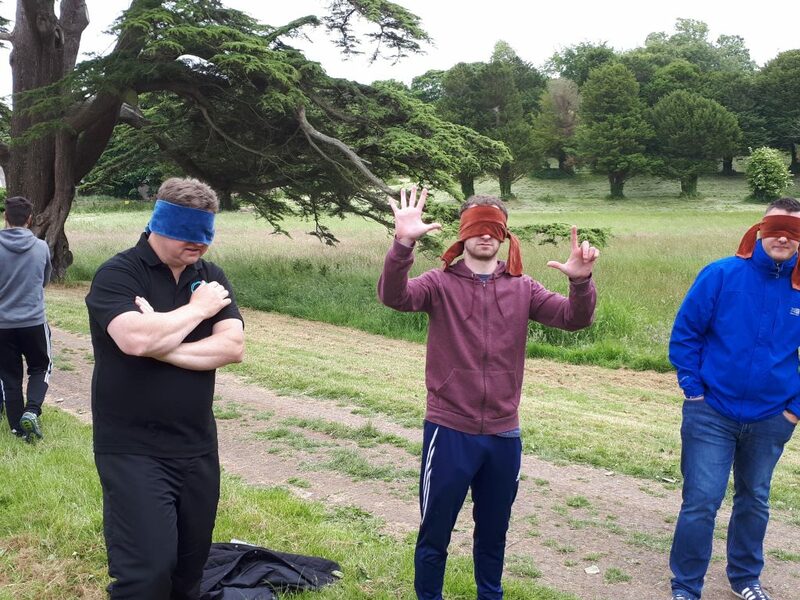 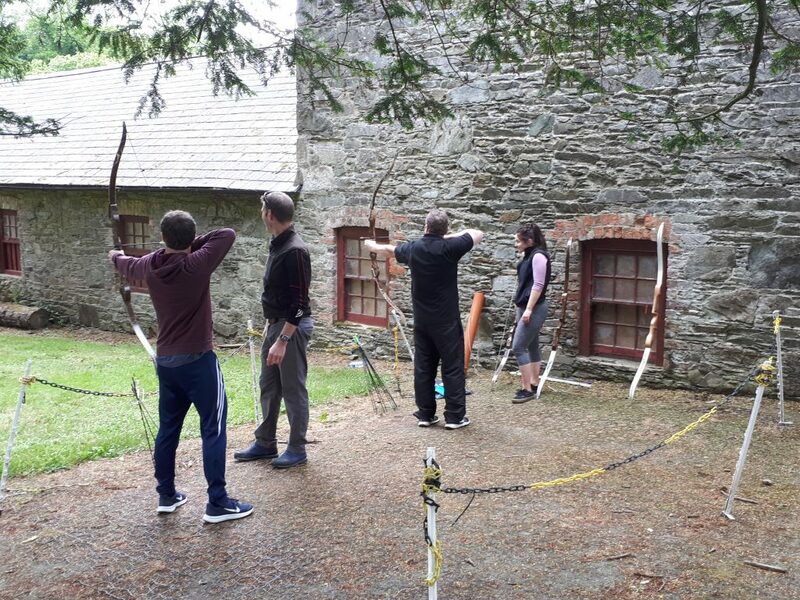 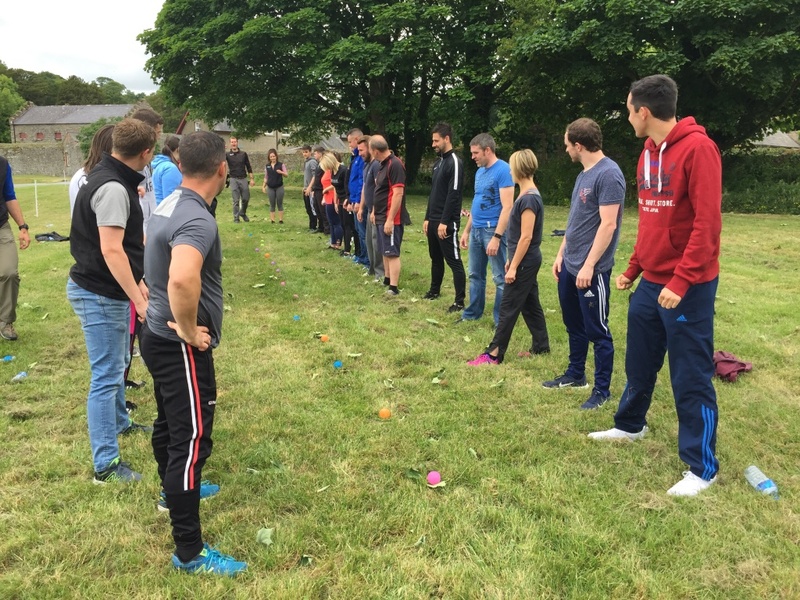 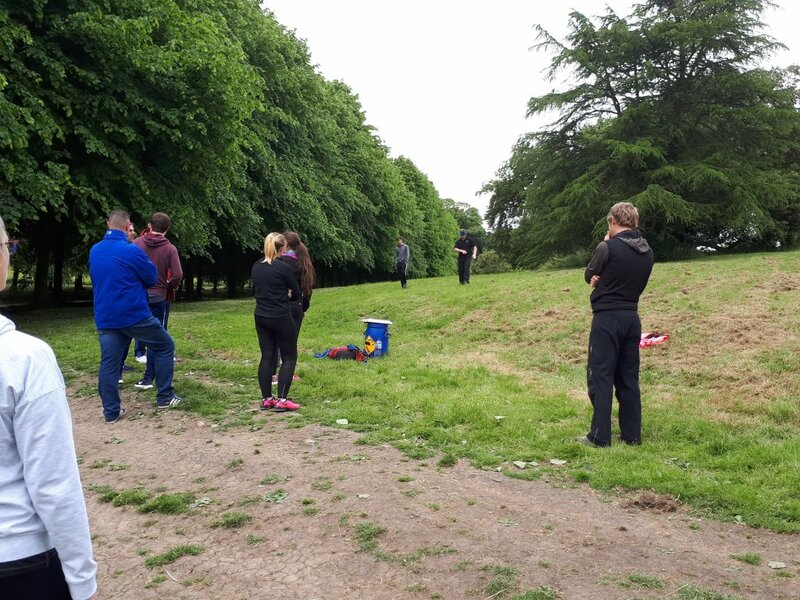 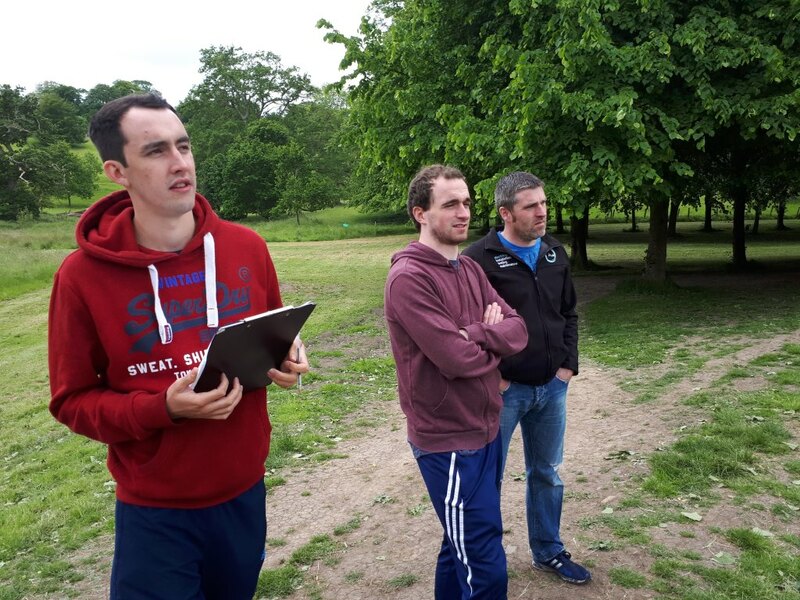 The group was split in to 6 teams and competed in a variety of activities including archery, axe throwing, bottle rockets and the shepherd and sheep challenge. 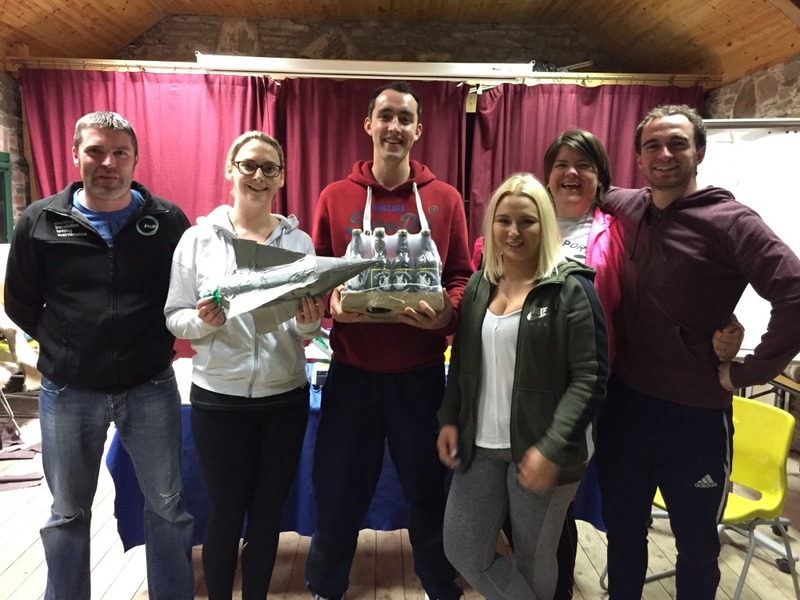 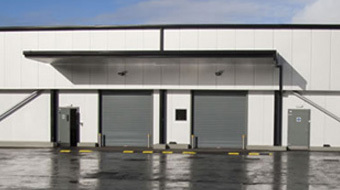 A highly competitive day saw Team Majeek take the win!